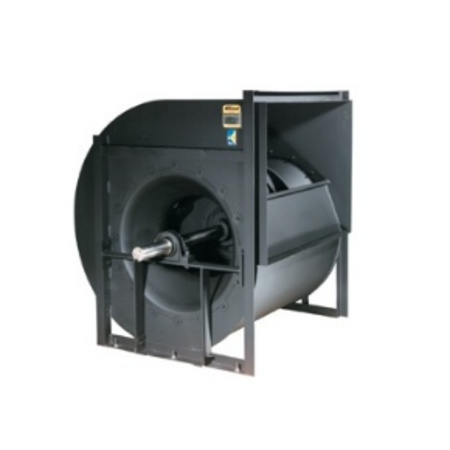 Fans HVAC's range of products is so vast that we are unable to list them all on this site. 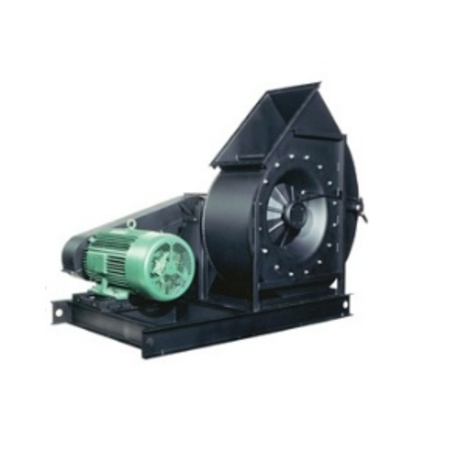 For further information please click the link below or contact us. 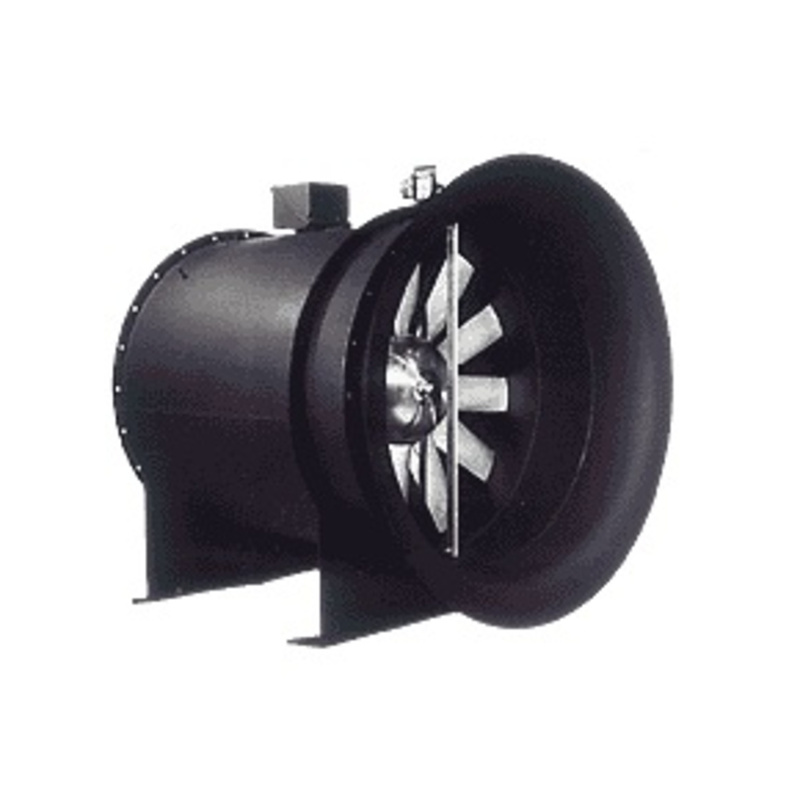 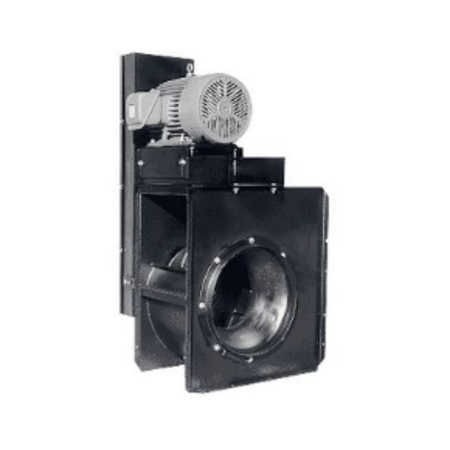 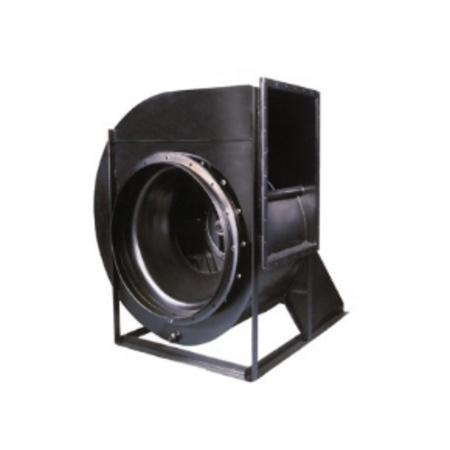 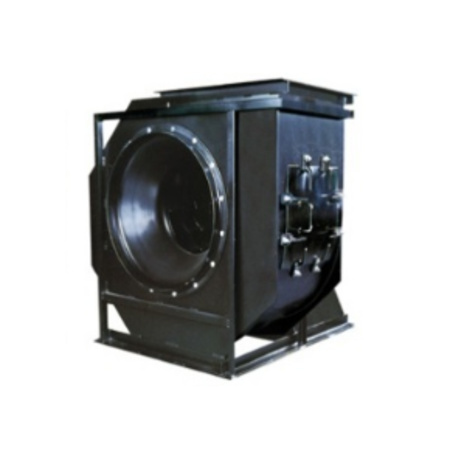 For large scale HVAC projects and industrial / mining applications, Pacific HVAC Engineering manufactures the Chicago range of centrifugal blowers and specialised fans. 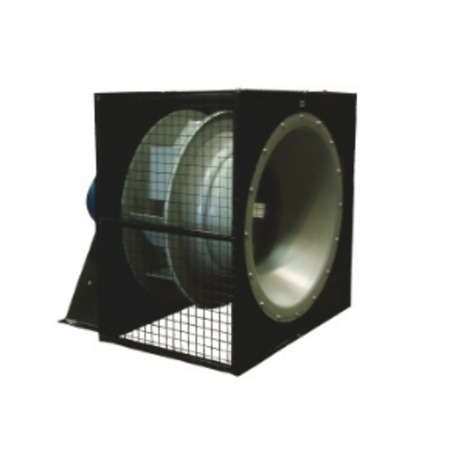 New Wi-Fi Ready CHIGO Wall Splits now available. Sign up to our e-newsletter to receive information on the latest products and offers.